Cracking time and egg-citement ahead! 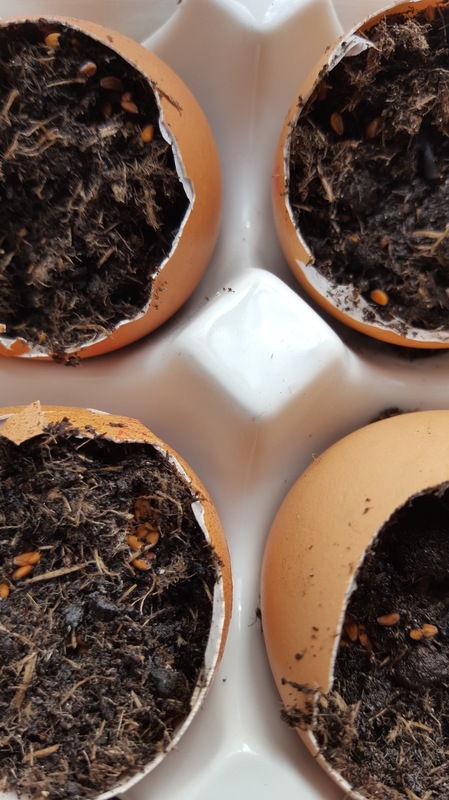 This is traditionally a time for new beginnings – and a whole series of dodgy egg-related puns but it’s becoming harder to ignore the beckoning of Spring and the sounds, smells and sights of nature bursting forth for the next chapter in life. And for everything and everyone, beyond outside influences, what we make of life – hopefully the best of it – is down to ourselves, to make the best of our current situation, to make it good. The revitalising peace and solitude of our gardens can be punctuated with passing chat, a nod and a smile and whatever else we choose to make it. This Saturday, 31st March, between 11am to around 4pm we invite autistic adults and families with an autistic family member along to our garden by the Ski Slope in Bellahouston Park, Glasgow, to join us for a sharing of thoughts and ideas to create for yourself a monthly autism friendly family group. Try out some arts and crafts, enjoy a chat and let the youngsters enjoy gardening-focused activities and play. Ideal for home-schoolers or families looking for a monthly spot to offload, relax and breathe the fresh air of the park – it’s what you make it, so make it good – you never know what talents you’ll discover among you…. Make it egg-citing for you and yours! This entry was posted in 2018 and tagged Arts and Crafts, Autism Friendly, Free Family Activities, Glasgow, https://www.eventbrite.com/e/autism-friendly-family-fun-day-help-plan-your-monthly-gathering-tickets-44597360907, Nature. Bookmark the permalink.